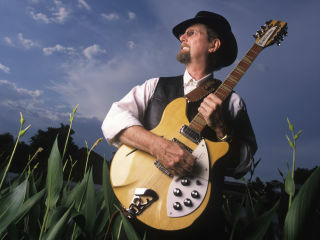 As the founder of The Byrds, Roger McGuinn is firmly established as an indisputable industry icon. From his signature 12 string Rickenbacker sound, to his instantly recognizable vocals on hits like “Turn,Turn,Turn,” “Eight Miles High,” and “Mr. Tambourine Man,” McGuinn didn’t just make music; he made history.